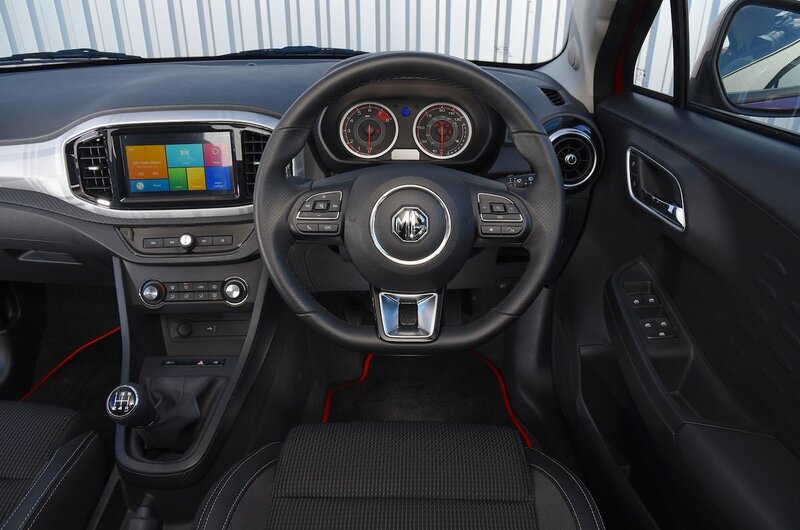 MG 3 Interior, Sat Nav, Dashboard | What Car? There’s plenty of adjustment to the driver’s seat, but the steering wheel doesn’t move for reach, so some drivers may find it hard to get comfortable. Front and rear visibility is good, though, and the dashboard is logically laid out. Most of the buttons are easy to use on the move. In terms of aesthetics, the 3 had an overhaul in the latter half of 2018, and with that came a major redesign of the interior. 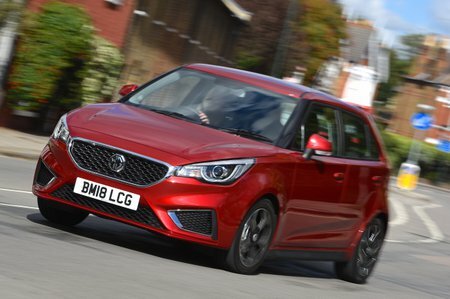 Visually, it’s a real step on from the previous car; indeed, if you were to glance inside briefly, you could be surprised that the 3 is offered at such a low price. However, look closer, prod the dashboard and door cards and the cost-cutting becomes apparent. The dashboard is far from inspiring, containing drab, cheap-feeling plastics, but the worst is around the transmission tunnel and handbrake – all of which is made from very hard and scratchy plastic. More impressively, an 8.0in touchscreen infotainment system comes as standard on Excite and Exclusive models (entry-level Explore does without) and the graphics on it are crisp and clear. The screen is very responsive to touch – more so than many other systems in the class – but it is a little fiddly to navigate the menus on the move. Apple CarPlay smartphone mirroring is also standard, although Android users are not catered for.